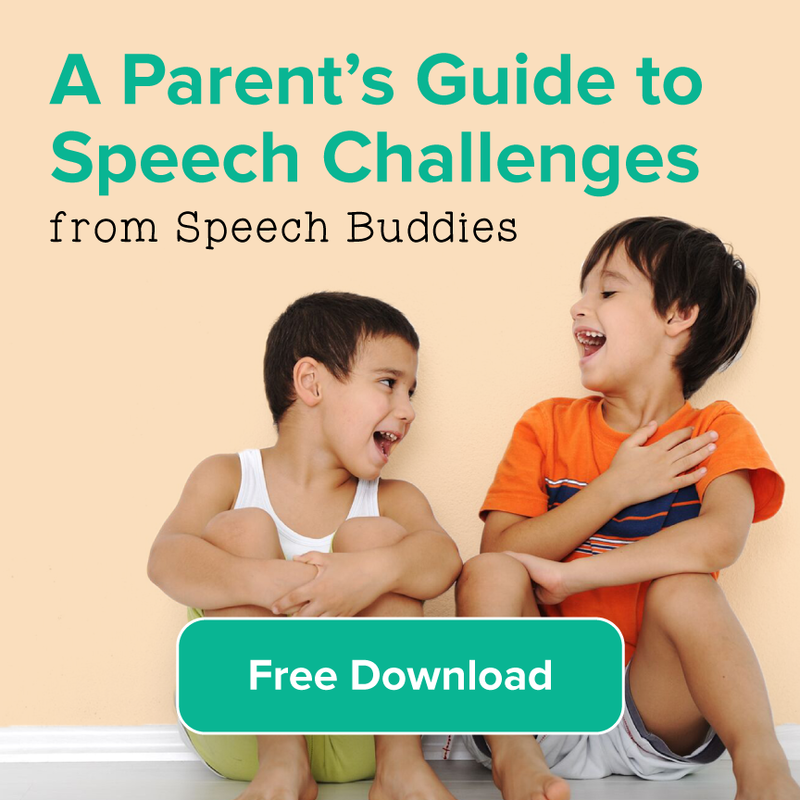 Will I make my child’s speech or language challenge worse by helping? Should parents get involved? I always advocate retaining the services of a licensed SLP but sometimes it can take time to find the right professional, especially with school-based therapy. It all comes down really to a cost-benefit analysis. What are the benefits or parent involvement? And, do the possible benefits outweigh the possible costs of parent involvement? To illustrate why I believe it is such a “no brainer” to encourage parent involvement at every step of the process, let’s have a quick look at a decision-matrix focused on this exact question. What is the cost of a parent acting incorrectly (i.e. not as an SLP would) in this scenario? 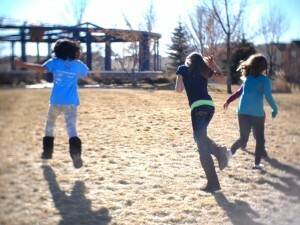 The child loses time in a properly devised therapy program. This, of course, can be very precious time so I wouldn’t discount this possibility and its effects. But speech and language therapy is not neurosurgery, and there are no health risks associated with an empowered (if misinformed) parent. I would also argue that any academic or social-emotional costs could be quickly reversed in a well-conceived therapy program undertaken by a good SLP. What is the benefit of a parent acting correctly to support his or her child? 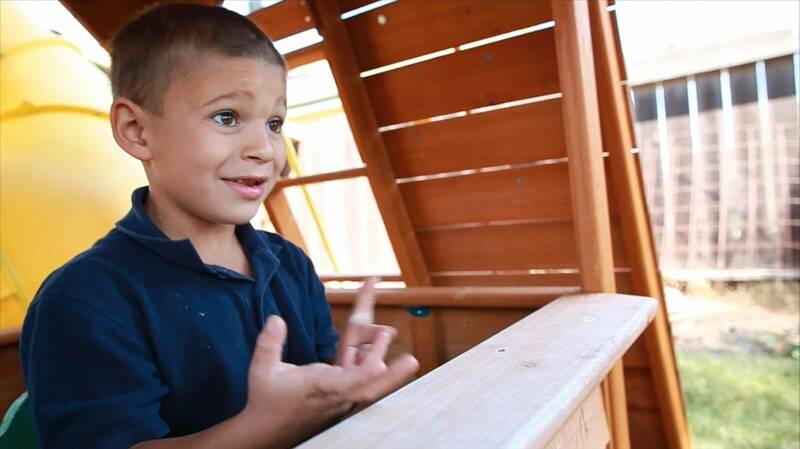 Often, profound changes to the child’s academic and social development. What is the cost of a parent not acting to support his/her child? The child could be delayed in getting the help he would need and could spend a significant amount of extra time in therapy and would not enjoy the benefit of parental support. What is the benefit of a parent not acting to support his/her child? There is no benefit here. parent involvement is heavily tilted toward benefiting the child and, in my opinion, should be actively encouraged by SLPs, classroom teachers and anyone with a stake in helping children overcome speech and language challenges. 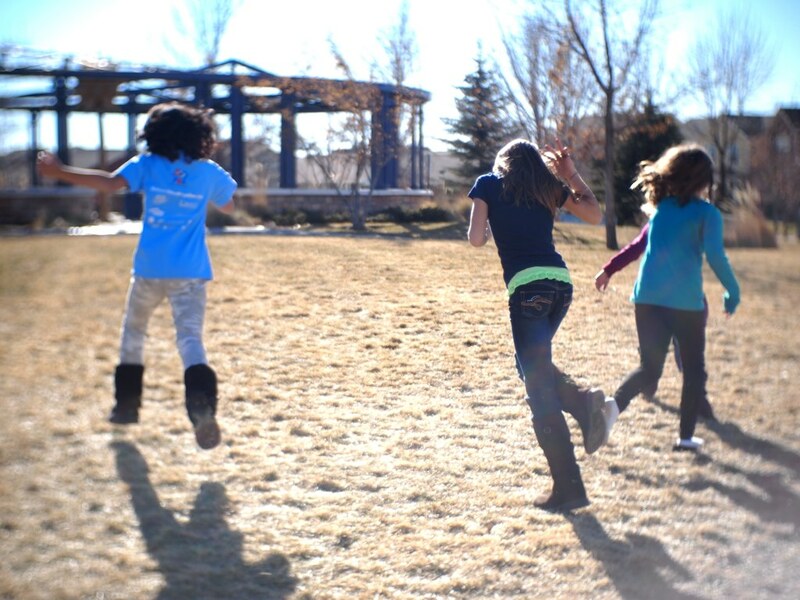 How can parents maximize the effectiveness and value of their child’s school-based therapy? As you might guess, I would aggressively advocate for more and consistent parent involvement and for parents to not be shy in contacting their school SLPs. This contact would focus mainly around prioritizing goals and in asking for guidance on how they (the parents) can be constantly involved. However, it is important for parents of children in school-based therapy to appreciate certain constraints to school-based therapy to also make the relationship between family and SLP as productive and enriching as possible, for everyone involved. School-based SLPs tend to have large caseloads and very full schedules. In addition, they also tend to treat in groups of 3 children. According the American Speech-Language-Hearing Association’s 2012 Schools Survey, the average number of students on a school-based SLP’s caseload is 47. So it would be unreasonable to expect an SLP with so many sessions per week to make meaningful contact with even half of the parents of these 47 children every week, on top of paperwork and other miscellaneous duties they are responsible for. Therefore, I think a good goal – one that balances the need to maintain contact while respecting the SLP’s workload – is to communicate monthly. This also tends to match, at least in my experience, when an SLP might be pivoting in terms of goals. After all, no matter how high priority a goal might be, the same thing over and over can get stale for both student and therapist. One meaningful communication per month is enough to make a big difference in a child’s therapy program and although it may present additional short-term work for the therapist, in the long run, that SLP will save time and reduce her caseload because of this consistent contact with parents. It is crucial for the instructions for home-based follow up in therapy be as specific and concise as possible. Parents are busy too (often an understatement!) and cannot be expected to work for an hour per day or to try to figure out what to do based on cryptic instructions. Ask your school-based SLP to outline the highest-priority goal that can be meaningfully followed up on in three-to-five ten-minute “homework” sessions per week. For example, if your child is working on improving his R sound, and has just begun to make a learning breakthrough, your SLP would probably assign you a list of 20 works to practice three to five times per week. Then, as your child improves his R sound over the course of month, your school SLP might assign games. 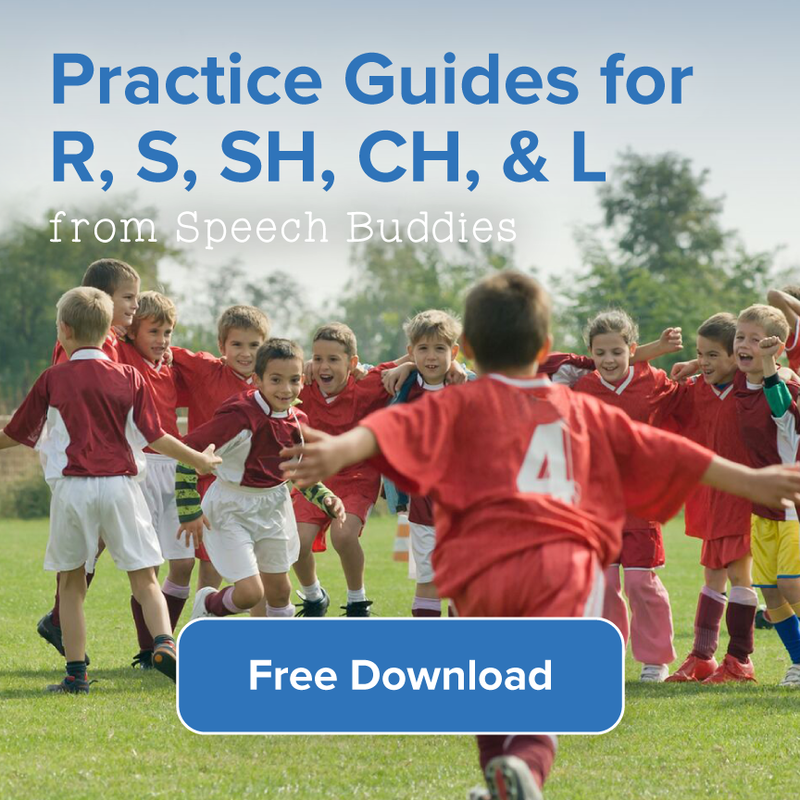 These games might be played three times per week to elicit conversation so your child could practice R in conversation, the final step before a sound is traditionally considered mastered. I would recommend reaching out at a regular time each month, such as the first week of each month to remind yourself and your SLP that you’d like to receive an updated set of assignments. I would recommend keeping your contact short and sweet – your SLP is deeply committed to your child but has a lot on her plate! If you have a parent-teacher conference coming up, invite the SLP and prepare these 7 key questions in advance. CPT codes (again they’ll know what this is). However, even if health insurance doesn’t cover any of the cost of therapy, armed with knowledge and a willingness to collaborate directly with your private SLP, these services don’t need to break the bank. 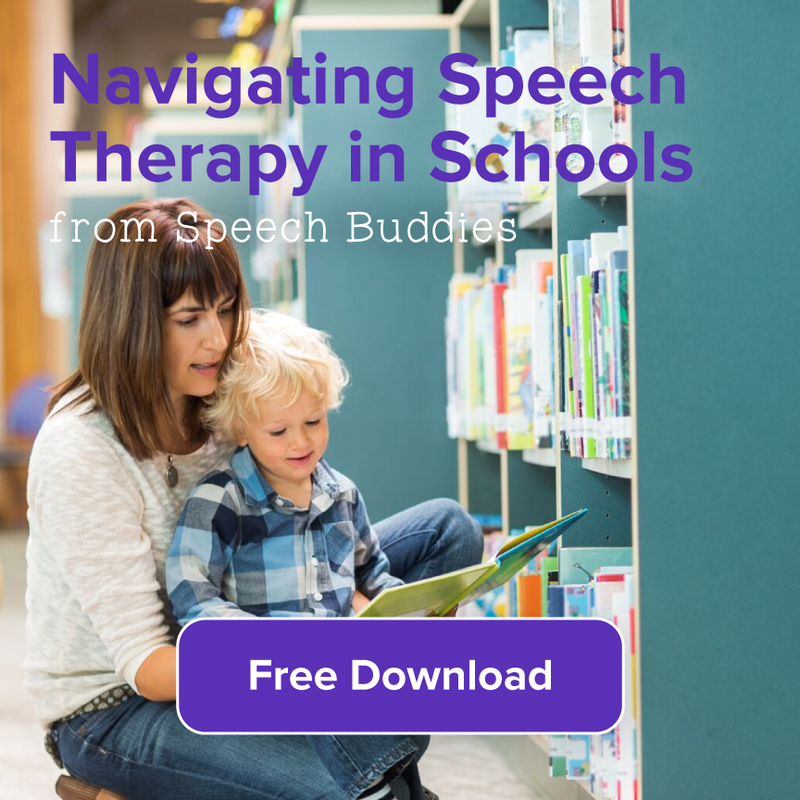 If you’re a parent in search of a therapist, Speech Buddies Connect is the perfect resource for you. It is a network of thousands of private SLPs around the country, ready to serve your needs. Simply input your zip code and the age of your child, you’ll find great matches! While many private practitioners are indeed very busy, most see their students in groups of just one. This means that not only does your child get more individual attention during sessions, but your SLP’s caseload is a lot smaller; your SLP simply has more time to spend supporting your work outside of sessions. Because of this — and heck, you’re paying for it! — do not be shy about contacting your SLP. It is perfectly reasonable for you to expect periodic communication with your child’s homeroom teachers, school-based SLPs, as well as private SLPs. I recommend notifying classroom teachers once the child has begun to master a given skill and is in the process of habituating it into everyday life. Parents should be involved in “homework” as soon as the child is stimulable for a given skill (i.e. 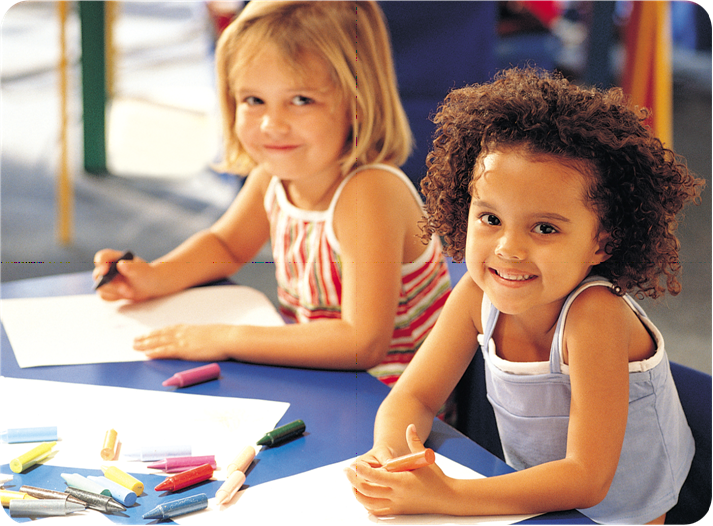 can accomplish the new task at all and with a lot of cuing) and classroom teachers once the child is more proficient. Since I believe parents to be the primary stakeholders in reinforcing speech work outside of sessions, there is a danger of “too many cooks in the kitchen” and many kids may feel embarrassed by too much attention from a homeroom teacher. However, consider that it may be appropriate to get some teachers involved sooner or in some rare cases, not at all. It’s important to keep open lines of communication and for you, the parent, to act as coordinator of these dedicated professionals as much as possible. Your SLP is an incredibly dedicated, well-trained professional who knows what to do to improve your child’s speech. 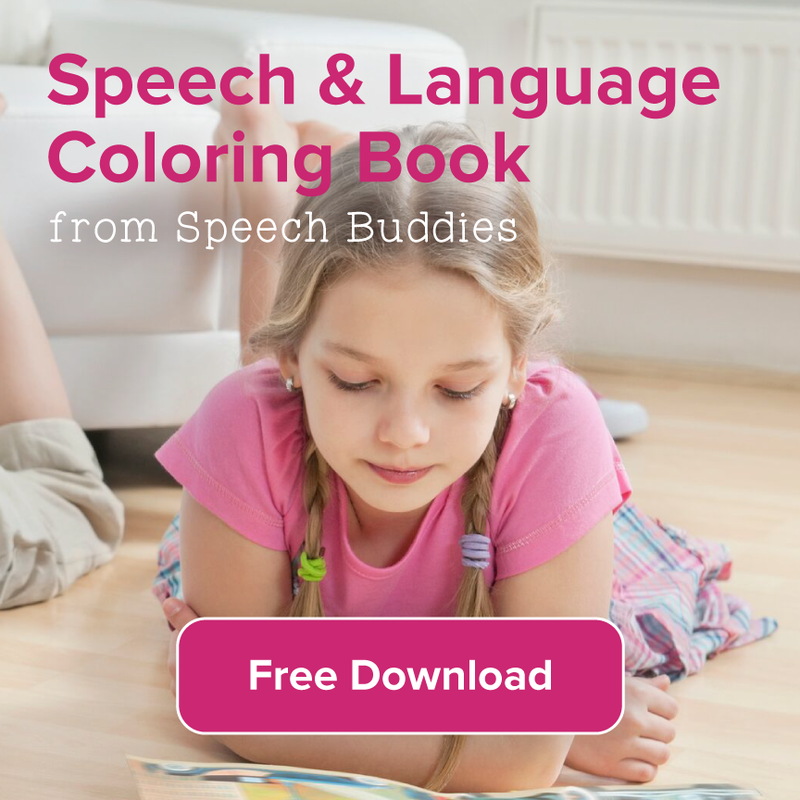 Take full advantage of this great resource by leveraging yourself as part of the whole solution – your SLP will thank you for it.